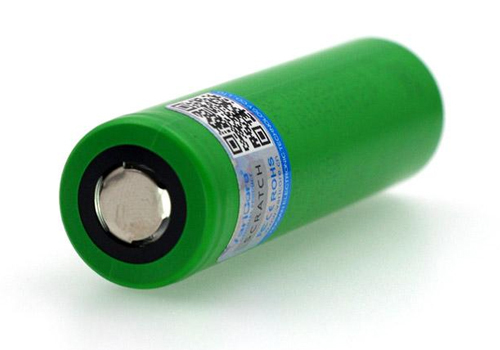 Here’s an amazing deal for one Sony VTC4 2100mAh 18650 batteries. The Sony VTC4 is a 2100 mAh rechargeable battery with continuous 30 amp discharge. It is an amazing battery for any sub ohm vaping setup. Sony batteries are perhaps the most popular batteries in the marketplace. In addition to sub ohm vaping, they are also recommended for use in several electronic devices and robotics. Sony VTC4 batteries are hard to find at an affordable price, especially if you prefer a United States warehouse. At $8.99 for a pair from 101vape, you simply can’t go wrong. Stock up today before they run out!